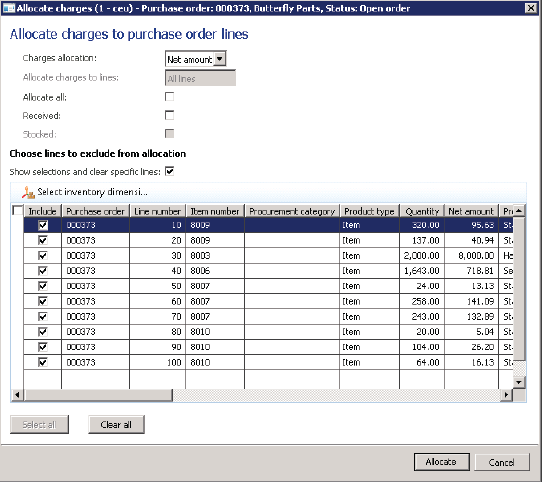 Once you have setup Charges Codes, you can add manual charges to Sales Order (SO) or Purchase Order (PO). The question is why do we need to add charges manually to orders if we have the auto charges functionality? Typically we add manual charges to an order if it is not a regular one, which needs some eccentric charges to be addressed. An example could be expedited orders which need to be shipped before standard delivery times. In this case we may need to charge additional amount for freight. This is where Manual Charges come to play their role. 1. SO header, navigate to Sell tab → Charges to open Charges Transactions Form. 2. SO lines, navigate to Financials → Maintain Charges to open Charges Transactions Form. 1. 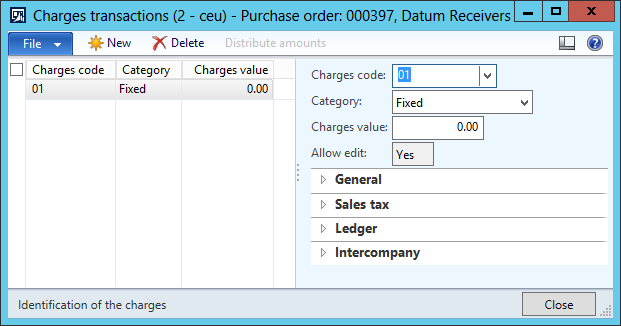 PO header, navigate to Purchase tab → Manage Charges to open Charges Transactions Form. 2. PO lines, navigate to Financials → Maintain Charges to open Charges Transactions Form. You can see the description of Charges Transactions Form above. In Purchase Order, we can also allocate header charges to lines. We determine how this allocations should be carried out by navigating to Purchase tab → Charges → Allocate charges. 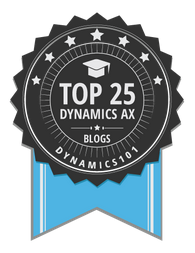 AX 2012: this vs element | When to Use What? 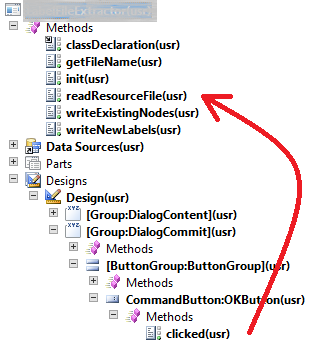 In X++ we often come across an issue that we are unable to access an object member (e.g. a form method) via this keyword. Instead we CAN access the same form method via element keyword. So what’s the difference between them? The difference is of the scope. To understand how it works, let’s assume that we are standing at a button’s click method on a form and we need to access a method defined at the form level (e.g. readResourceFile() in this case). In this situation this keyword cannot access the method since its scope is only limited to the members of the current object. For example with this keyword we can access all the members of the button object. However, we can access the form-level method using the element keyword. So element keyword has a bigger scope as compared to this keyword. 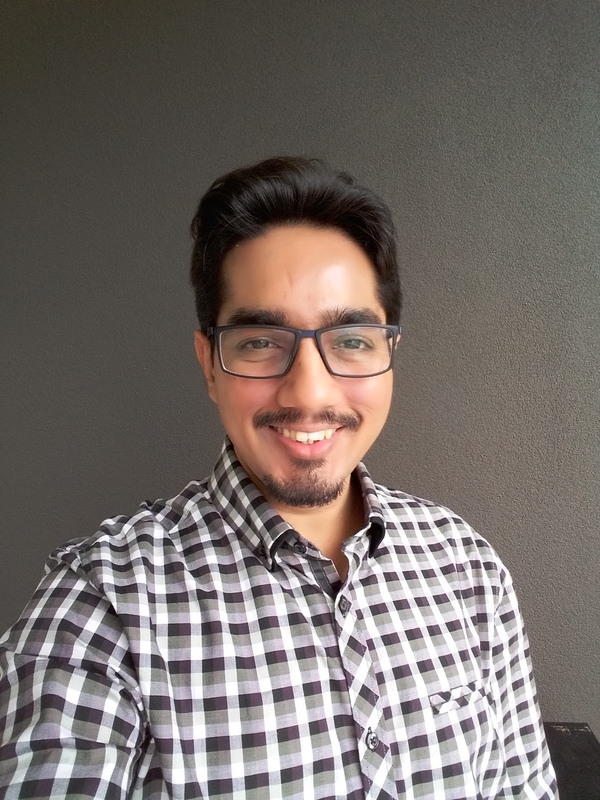 To create a lookup on a control (e.g. StringEdit control), override the lookup method of that control and copy paste the following code snippet in it. Of course, you will need to substitute datasource of the query according to your requirements.